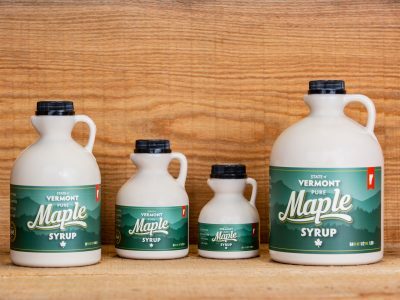 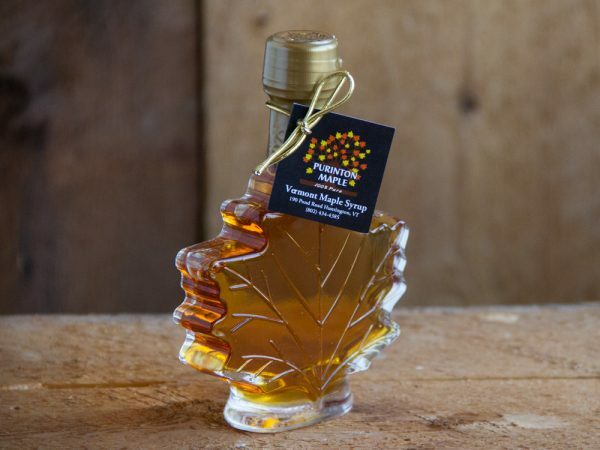 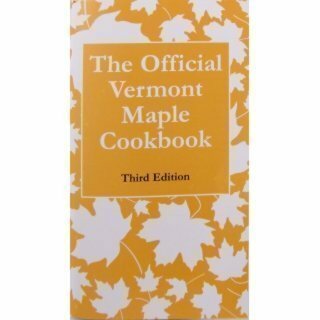 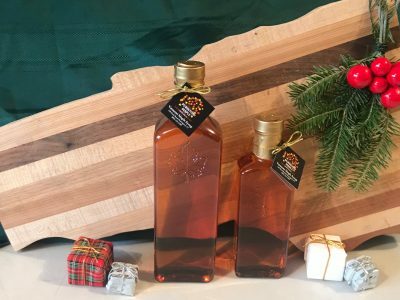 Our Vermont pure maple syrup is boiled over a wood fire in the foothills of the Green Mountains. 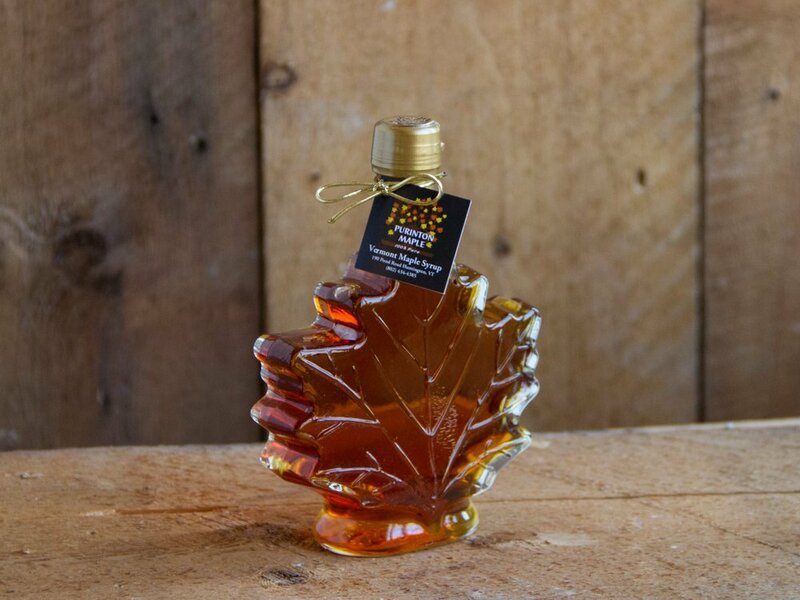 A wood fire boils the maple syrup to the perfect temperature creating an enhanced maple flavor! 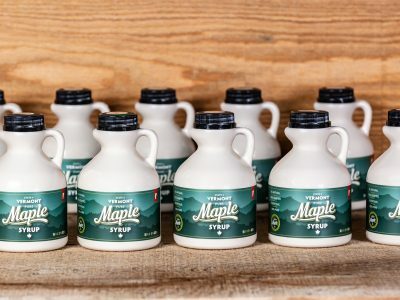 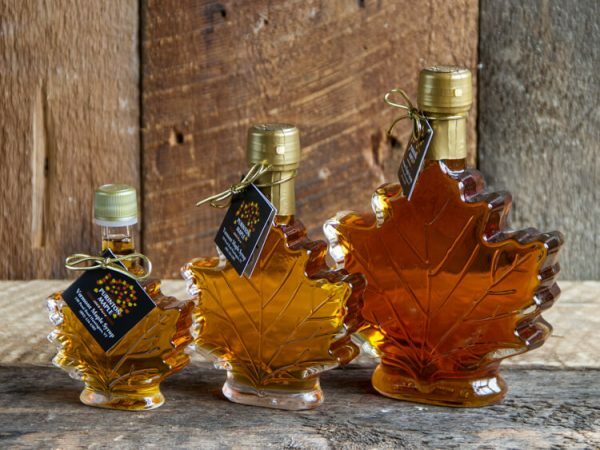 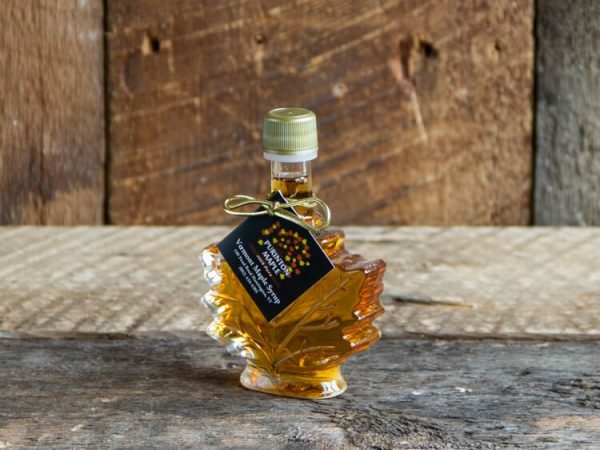 Maple syrup is abundant in calcium, magnesium, manganese, potassium, zinc, and beneficial antioxidants!